Arrival to Riga and transfer to the hotel for the check-in. Founded in 1201 by the German bishop Albert, Riga is the largest of the three Baltic capitals and boasts a true kaleidoscope of various architectural styles. During your free sightseeing tour, do not miss the Riga Castle, the Dome Cathedral, the St. Peter’s Church, the Swedish Gates, the Three Brothers house, the Large and Small Guild House, the Art Nouveau area and the Freedom Monument.Overnight..
Breakfast and car delivered in the morning at the hotel. From Riga head north-eastwards to discover teh medieval Latvia. 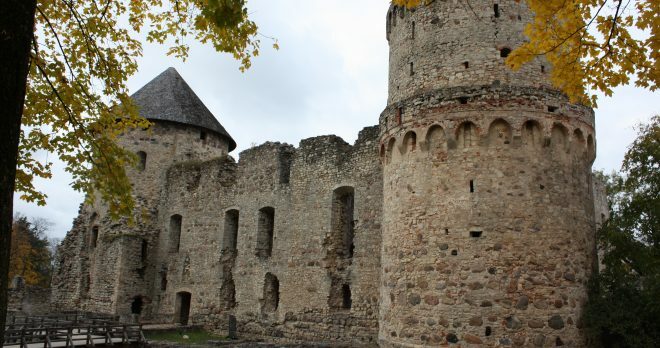 Pay a visit to the stunning scenery of the Gauja National Park with the town of Sigulda where you will see the ruins of the Episcopal Castle and of the Castle of the Knights of the Sword. 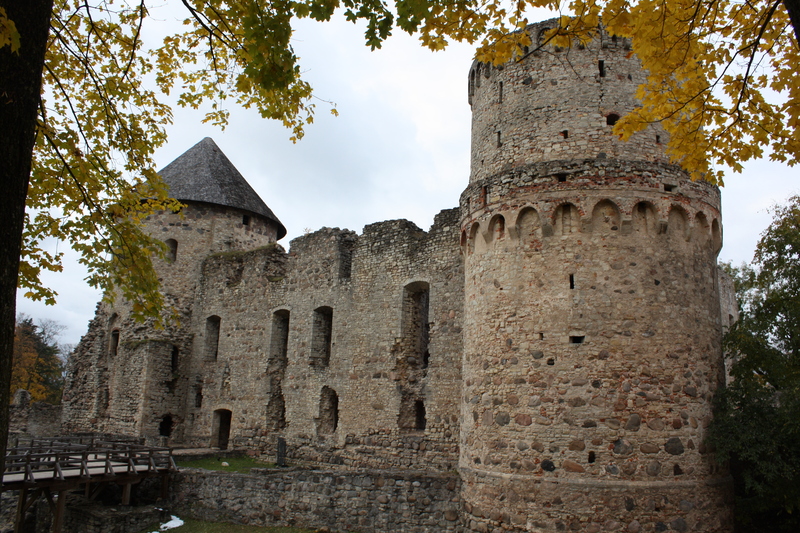 From there, continue to Cēsis, a Hanseatic town with winding streets, castle ruins and beautiful gardens. Finally, head to Valmiera, another Hanseatic town founded in the 14th century, when the Livonian Order build a castle here. We suggest a short tour of the town and a visit to the Valmiermuizas Brewery, the origins of which go back to the days of Swedes rule, when a castle inn was built not far from the Livonian castle. Overnight in Valmiera’s area. Breakfast. 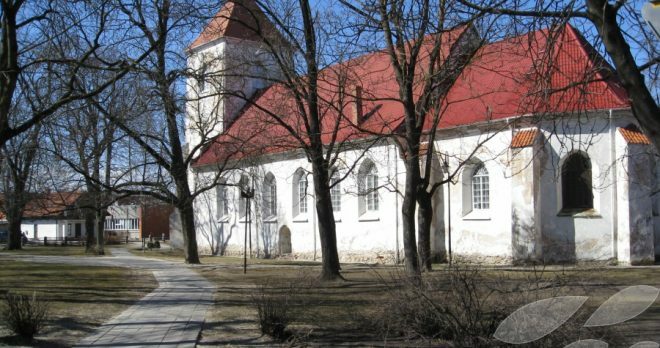 From Valmiera drive south-eastwards to Rēzekne, charming town built on 7 hills. We suggest you to visit the ruins of the castle and the several different churches, due to the many religious communities that have settled in the city throughout the centuries. 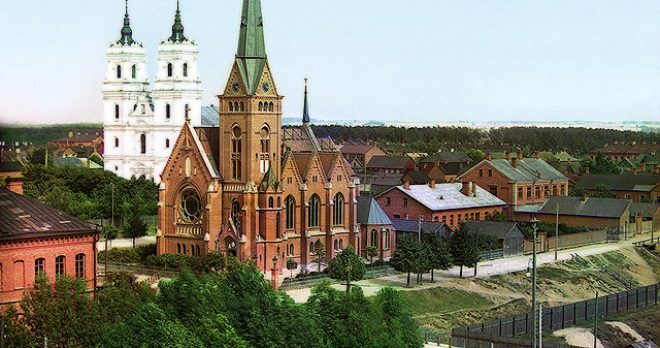 Afterwards, head south to reach the charming Aglona, famous in Latvia and beyond for its Basilica of the Assumption — the most important Catholic church in the country. Along the way, we also suggest a visit to the beautiful Rāzna National Park, created to protect Lake Rāzna, the second largest lake in Latvia, and the surrounding areas. Departure to Daugavpils for the overnight. Breakfast. From Daugavpils head west to Bauska, founded by Germans of the Livonian Order, who built here a castle whose ruins are still present. 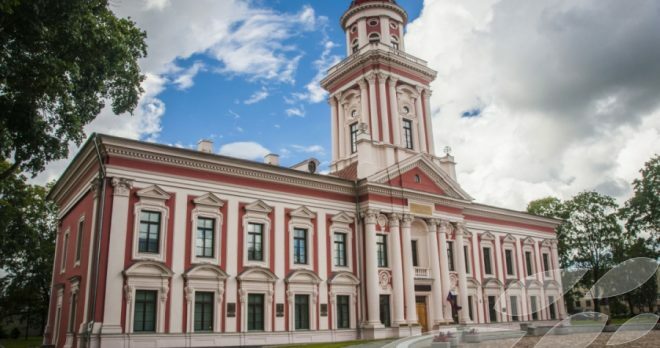 Nearby do not miss the magnificent Rundāle Palace, the former summer residence of the Duke of Courland, a Baroque Palace by Bartolomeo Rastrelli, the architect of the Winter Palace in Saint Petersburg. 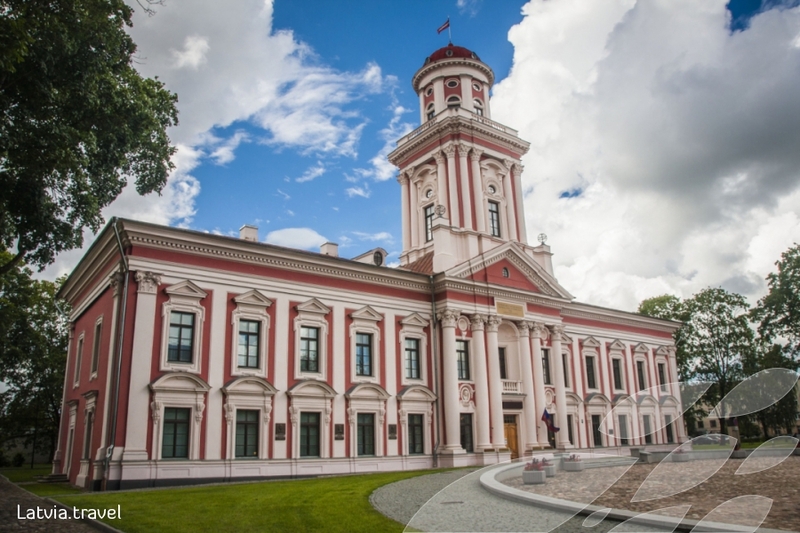 We also suggest a visit to the manor house Mežotne Palace, in Bauska District, one of the most outstanding examples of Classicism architecture in Latvia. Overnight in Bauska’s area. Breakfast. From Bauska drive north to Jelgava, former capital of the Duchy of Courland and historical city. 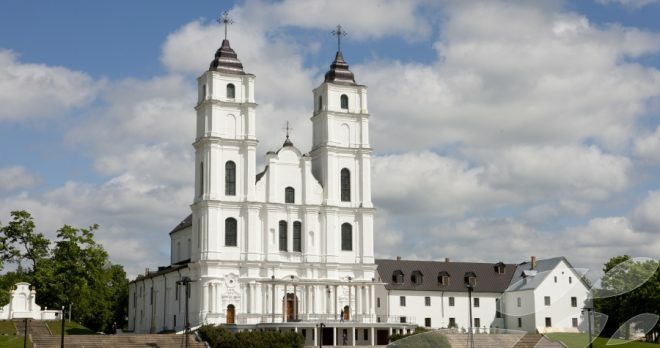 Do not miss the Baroque castle and the Orthodox Cathedral of St. Simeon and St. Anne. 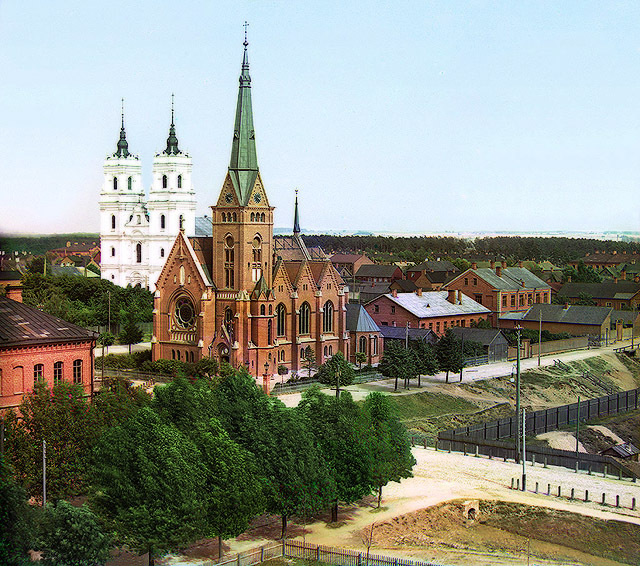 From Jelgava continue to Liepāja, which takes its name from the several lime trees in the city. We suggest a short stroll in the Old Town with its Trinity Church. Overnight in Liepāja’s area. Breakfast. 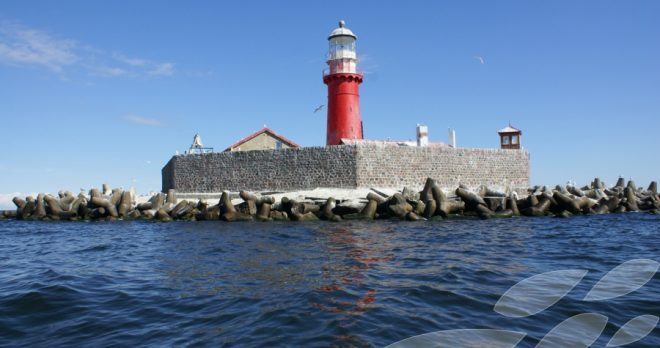 From Liepāja head north to Kuldīga, charming town once belonging to the Hanseatic League. Kuldīga boasts a distinctive architecture and old town with a beautiful old brick bridge, the widest waterfall in Europe (the Venta waterfall) and Riežupe Sand Caves (the longest underground cave labyrinth in Latvia). 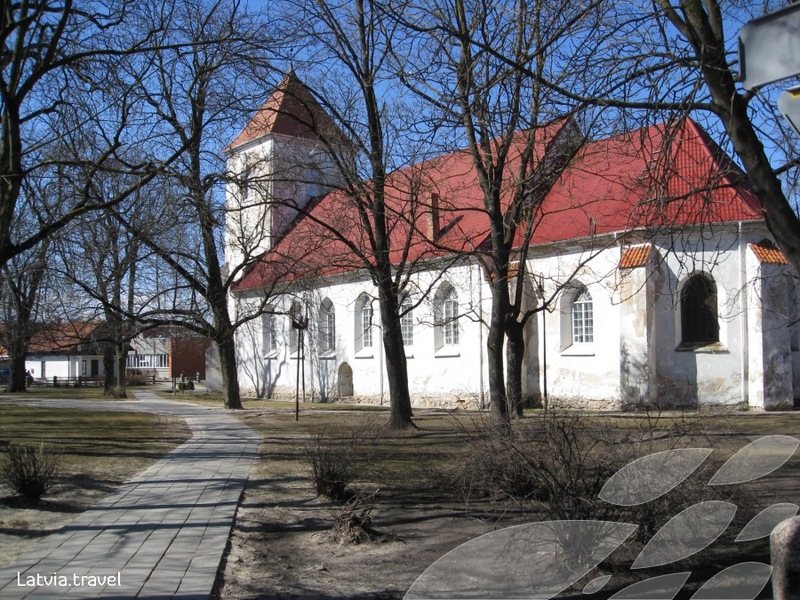 Afterwards, keep going north and make a stop in Ventpils, sea resort with a medieval old town. Do not miss the Livonian Order castle and the beautiful beach with its charming dunes. We also suggest to reach Slītere National Park, one of the oldest nature reserves in Baltic States, a paradise for birdwatchers. 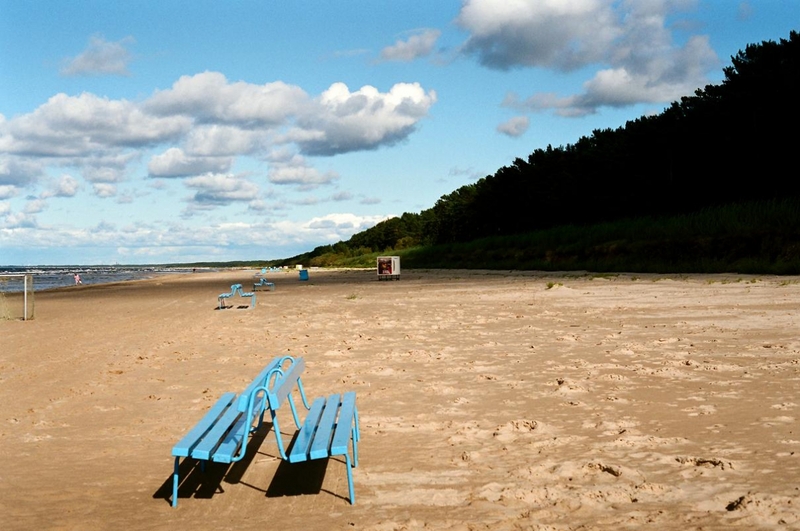 Continue to Kolka, the place where the waters of the Baltic Sea meet the Gulf of Riga. 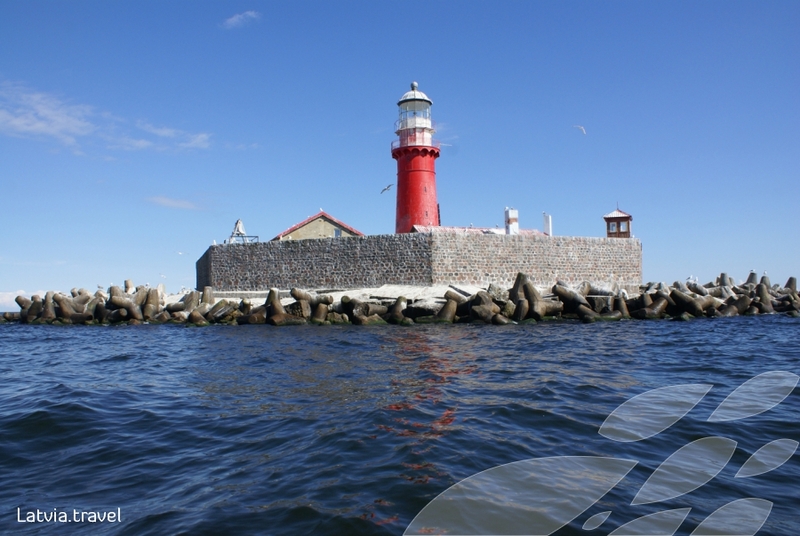 Kolka’s lighthouse is located on the only Latvian sea island.At the end of the excursion, drive to Dundaga. Overnight in Dundaga’s area. Breakfast. From Dundaga drive south-eastwards to Jūrmala. Along the way do not miss the Jaunmoku castle, a masterpiece of neo-gotique and Art Nouveau and the Kemeri National Park, another pearl to enjoy beautiful Latvian landscapes. 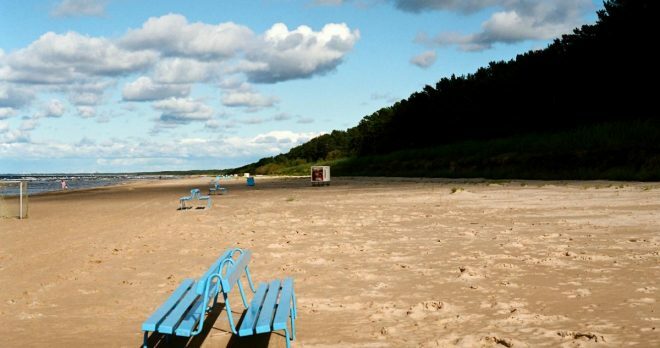 Jūrmala is the more vibrant Latvian sea resort, famous for its wooden architecture and sandy beaches. We especially recommend Majori and Bulduri beaches to have a swim in the Baltic Sea during summer. Drive back to Riga and drop-off of the car at the hotel.Overnight. Free time to visit Riga and for the shopping. Transfer to Riga’s airport.